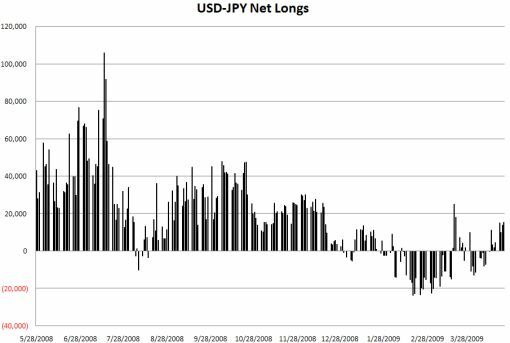 My good friend Rhonda Staskow has posted updated charts on the positioning of Japanese retail traders transacting through TFX, one of the largest FX brokers in Japan. 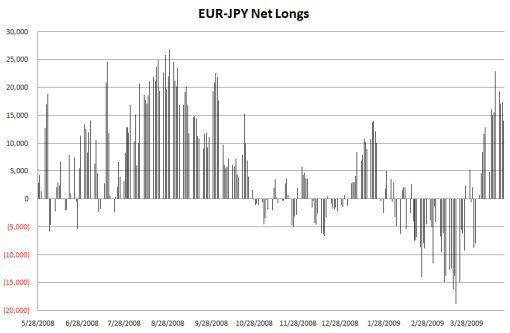 According to their latest data, Japanese traders are turning net long USD/JPY, EUR/JPY and GBP/JPY after being net short in March. 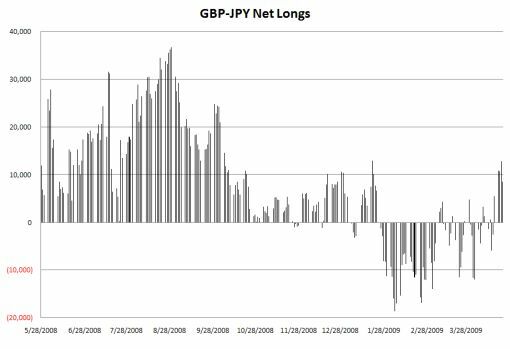 There are no major changes to the positioning in CAD/JPY, AUD/JPY and NZD/JPY, which have been net long for the past year.